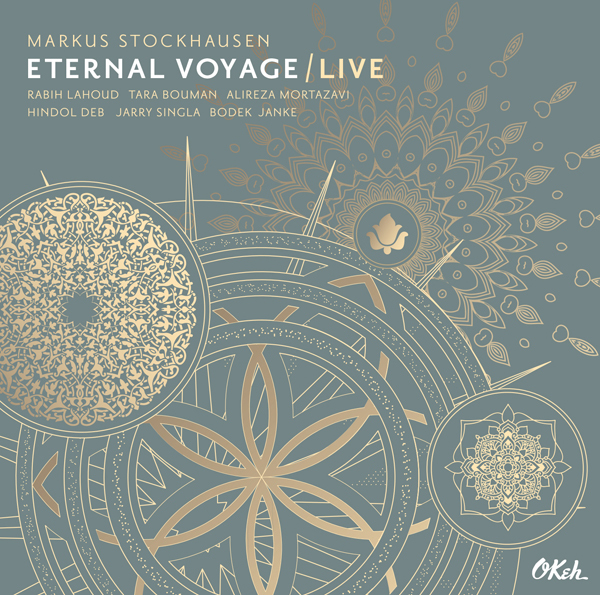 You're currently browsing page: /?lang=en of www.markusstockhausen.de. 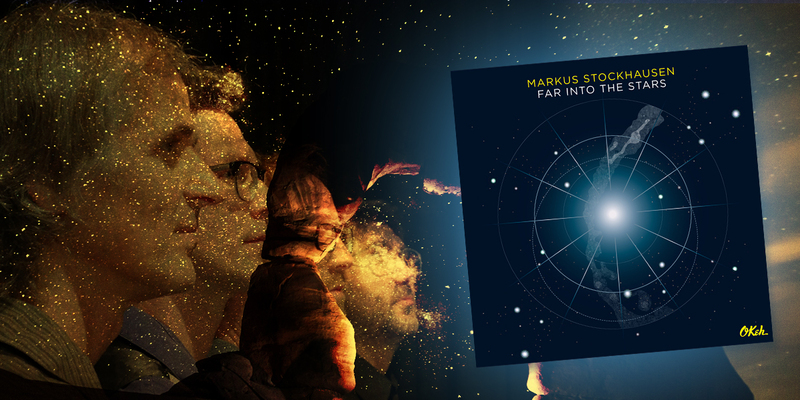 “Far into the stars” – The new CD by Quadrivium released by OKeh/Sony, Winner of the German Echo Jazz Price 2018.
featuring Markus Stockhausen (flh), Rabih Lahoud (voc), Tara Bouman (cl), Alireza Mortazavi (santur), Hindol Deb (sitar), Jarry Singla (p) and Bodek Janke (perc). A wonderful new video of the recent project “WILD LIFE” made by WDR/ARTE-TV can be seen here. I wish all people of this precious Earth to find inner PEACE, with oneself and with one’s family, friends and neighbours. Enjoy good music. Music is a vehicle to our deepest feelings, to our soul. The main message to ALL countries and leaders in this turbulent times must be to promote brotherhood / sisterhood between ALL human beings, helping, supporting each other. Let us all live that dream of a united and peaceful mankind where EVERYBODY can enjoy life. It is in our hands. Only a small minority of people on this planet is interested in wars. Some world leaders, politicians, military people, weapon makers, financiers. Maybe a few million people maximum. But compared with the 7.5 billion people on this planet today, this is a very small group. Why should they have the saying always ? Can’t we stand up as humanity, the vast majority of people and speak out loudly: NO MORE WARS ! Enough !! So much suffering, killing is involved. Can’t we find better ways to communicate and argue if necessary ? In sports, olympics, championships, in art, music, theatre, politics … there are so many fields of expression where we can execute our quarrels and fight on a much more sublime level if necessary. Let’s all be sure about our vision: NO MORE WARS ON THIS PLANET. Finish, forever ! If nobody supported wars anymore, they were finished tomorrow. All atomic weapons could and should be abolished immediately anyway – and all others too. Let us all work on compassion, respect, support, acknowledgement of our cultural and religious differences, but, PLEASE, peacefully. We are one humantity, and we are all responsible for the future of our children and this precious planet Earth. Let us create a collective positive vision: a beautiful and healthy environement with a loving and joyful atmosphere. 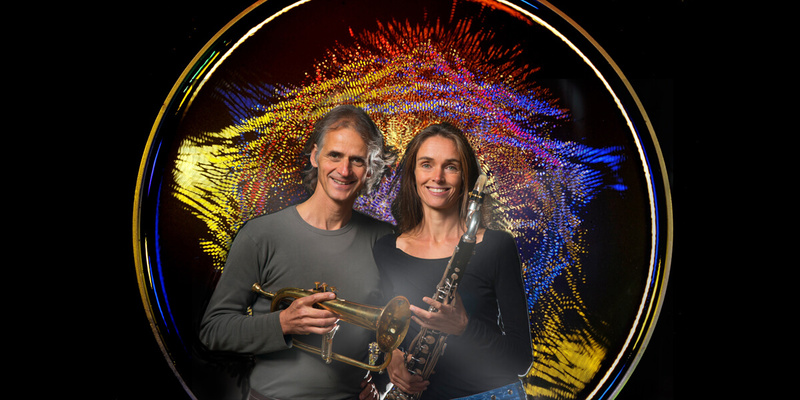 New CD by Moving Sounds: Ritual two people, one space, making the moment audible, our ritual, no words – just music. sample or more about Moving Sounds incl. new video. 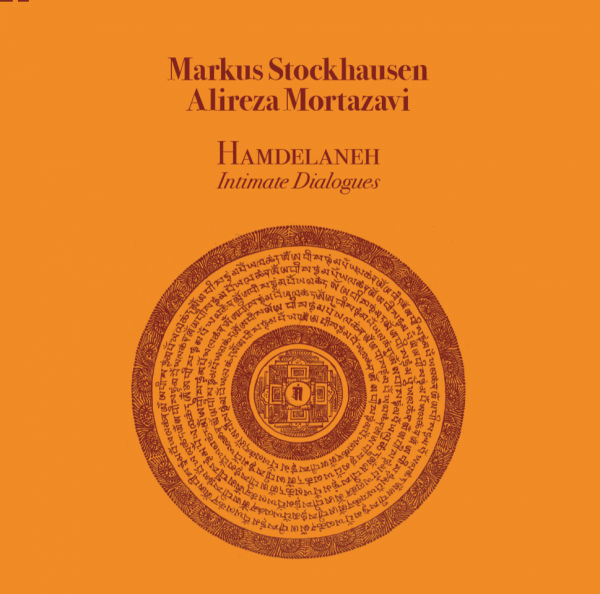 11:00 am Uta-Institut / Osho Center, Köln Ein Tagesseminar angeleitet von Markus Stockhausen. Für spirituell Interessierte. Singen als Weg zum Selbst. 20:15 pm O.-L.-VROUWEBASILIEK, Tongeren, Belgium Soundscapes versus classical highlights – Markus Stockhausen is invited to be creative… Many musicians and other artists perform on this night: Charlotte Vanden Eynde choreografie en dans Markus Stockhausen trompet Vitaly Samoshko, FrankPeters, Sepp Grotenhuis, Emmy Wils piano Luc Ponet orgel Stijn Saveniers dirigent Marije van den Berg fluit Bram Kreeftmeijer, Esther Gruyaert hobo Nathalie Lefèvre, Lena La Mela klarinet Katrien Vintioen,Jan Van Duffel hoorn Luc Loubry, Bob Permentier fagot Senne La Mela trompet Katelijne Onsia, Amaryllis Bartholomeus altviool Benjamin Glorieux, Phyllis Bartholomeus cello Tom Devaere, Elias Bartholomeus contrabas Slagwerkensemble: Carlo Willems, Gaetan La Mela, Roel Vanderspikken, Nico Schoeters, Koen Wilmaers, Francesco Barone, Jens De Pauw, Robbe Van Dijck, Frederik Sannen, Sylvie Erauw. 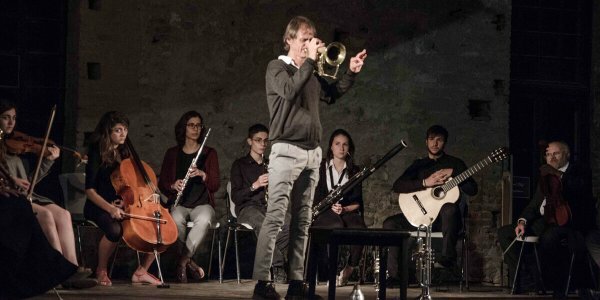 20:15 pm GALLO-ROMEINS MUSEUM, Tongeren, Belgium A rich program of classical and modern music, highlighting Markus Stockhausen’s MINIATURE OF A SOUL’S JOURNEY. 18:00 pm Benediktushof, Holzkirchen/Unterfranken Singen als Weg zum SELBST. Der Klang unserer Stimmen als Medium, um ganz bei uns selbst anzukommen, inneren Frieden zu finden. 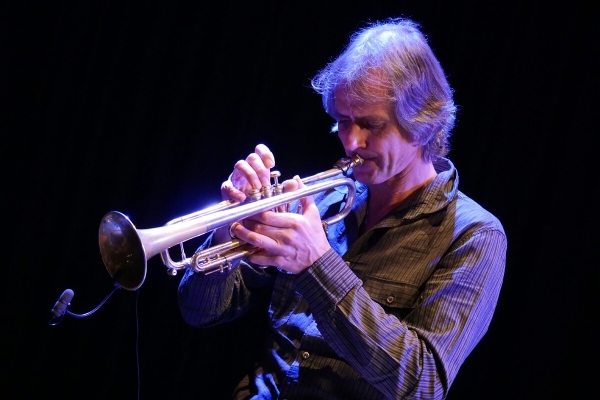 20:00 pm Lutherkirche, Duisburg-Duissern Zeitgenössischer, kreativer Jazz auf internationalem Niveau Markus Stockhausen Trompete und Flügelhorn Jörg Brinkmann Cello Angelo Comisso Piano Christian Thomé Drums Markus Stockhausen geboren 1957, Trompeter und Komponist, der in Erftstadt lebt, ist bekannt als vielseitiger Grenzgänger. 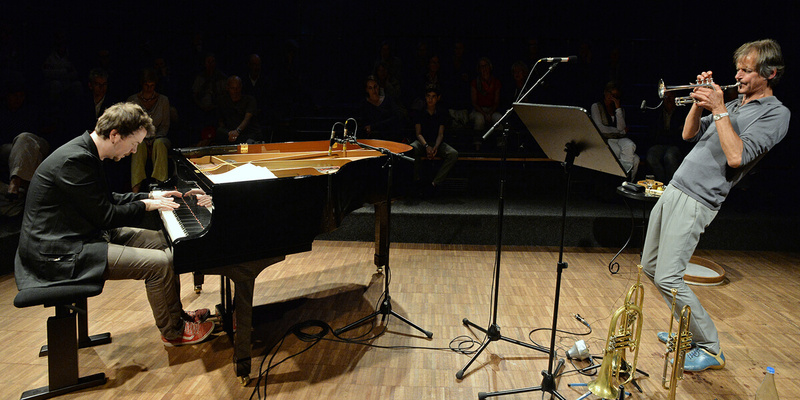 20:00 pm Domizil, Dortmund Das Quartett um Markus Stockhausen bringt neue Kompositionen und freie, inspirierende Musik zu Gehör. 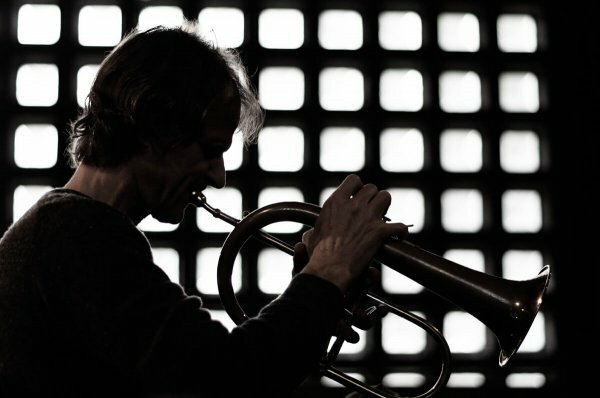 17:00 pm Rudolf-Oetker-Halle, Kleiner Saal, Bielefeld Markus Stockhausen gilt als einer der besten Trompeter weltweit. 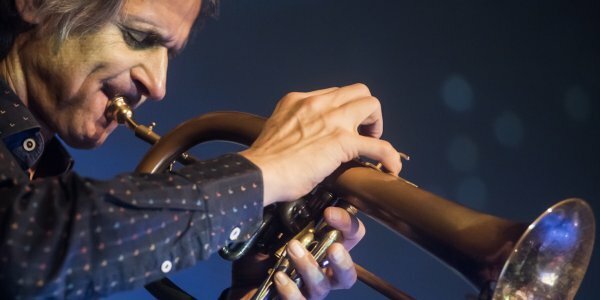 Im Schnittfeld von Jazz, Klassik, Neuer Musik und elektronischen Experimenten forscht er unablässig nach neuen Ausdrucksmöglichkeiten. 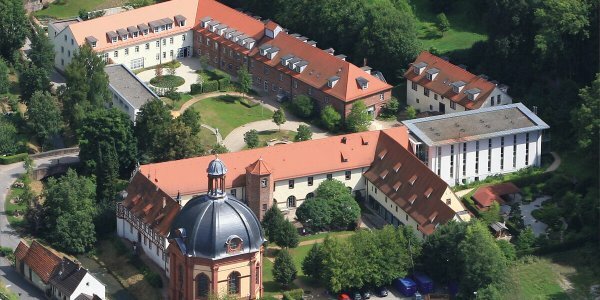 20:30 pm Regentenbau, Bad Kissingen Eine Veranstaltung der Akademie Heiligenfeld. 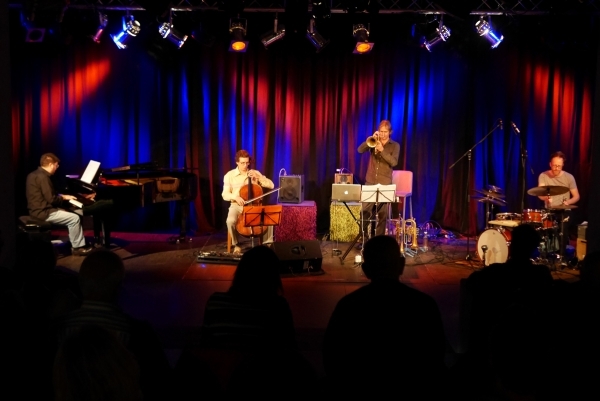 Markus Stockhausen I Trompete, Flügelhorn Rolf Verres I Klavier John Abdelsayed I Perkussion Dieses Abendkonzert um 20.